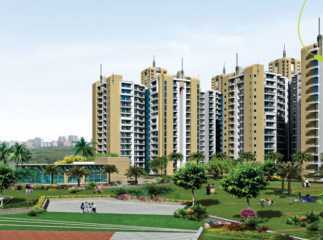 Property in Sector 120 Noida has seen excellent demand over the last few years. There are a number of 1 BHK, 2 BHK, 3 BHK and 4 BHK residential apartments available to buyers in Sector 120 Noida. A number of Residential projects in Sector 120 Noida and commercial projects in Sector 120 Noida, have come up over the last few years, to meet the growing demand. Some of the popular projects in the area include RGB Residency, Amrapali Zodiac and Prateek Laurel. All the apartments come with world-class internal and external amenities to suit the needs of home buyers. The area has a number of social and civic amenities in the nearby vicinity including malls, hospitals, schools, eateries, etc. 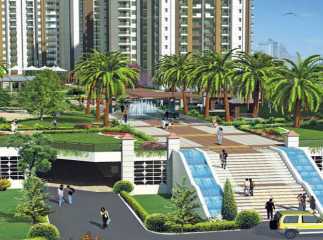 The residential property in Sector 120 Noida is available in affordable prices starting from just Rs 31 lakhs. 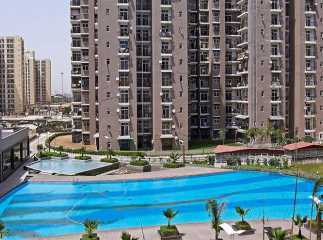 Sector 120, is one of the most sought after areas to invest in Noida.